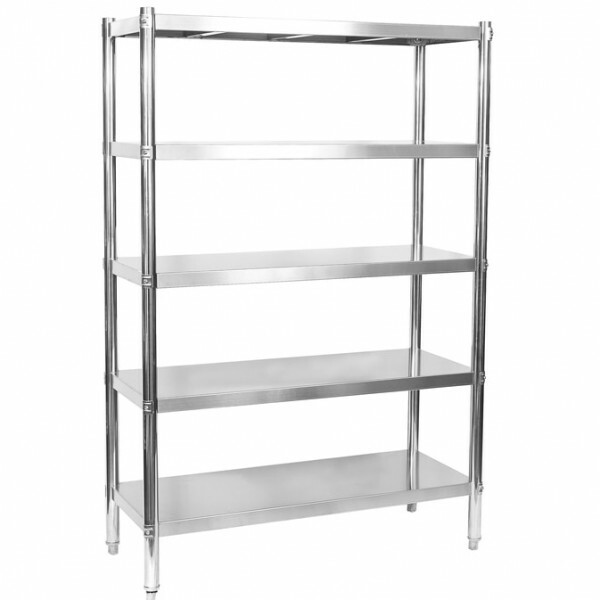 Budget Shelves Stainless Steel Shelving - 48" x 20" x 73"
BRAND NEW commercial grade stainless steel shelving units. 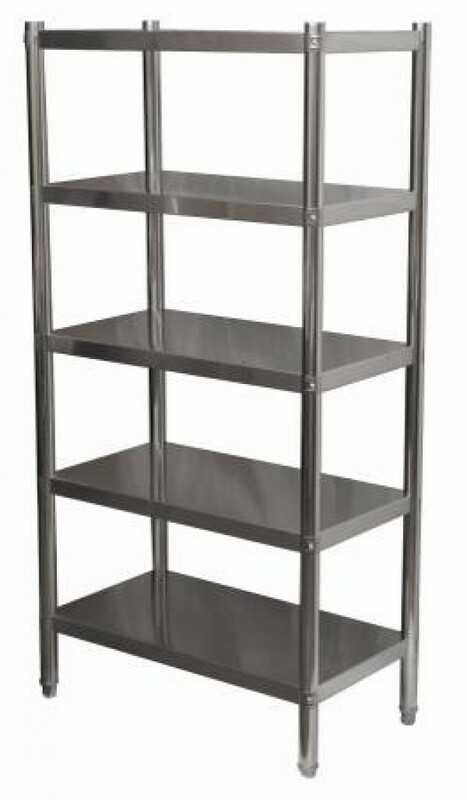 Functional and elegant, these shelves are commonly used in labs, restaurants, hospitals, retail stores and much more. You really have to see how tremendous these shelves are in person. 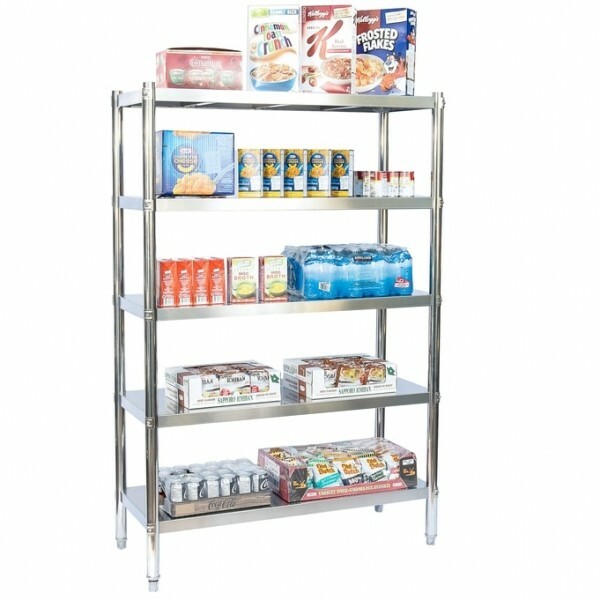 These units are of the highest quality and cost you a fraction of what you normally would pay at any restaurant supply store. 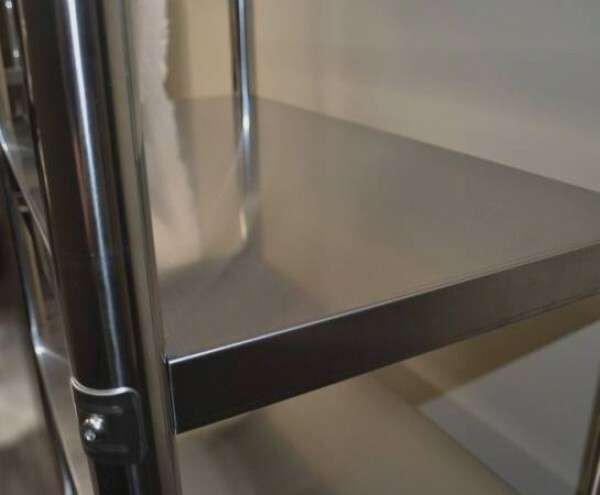 You will not find similar quality stainless steel shelf for these prices, unless you pick them up used and tainted from somewhere else!